Dental cleaning services in all Houston Texas area. Brushing and flossing stop plaque from building up and hardening into tartar. Once you have tartar, you can only have it removed at your dentist’s office with a dental cleaning. 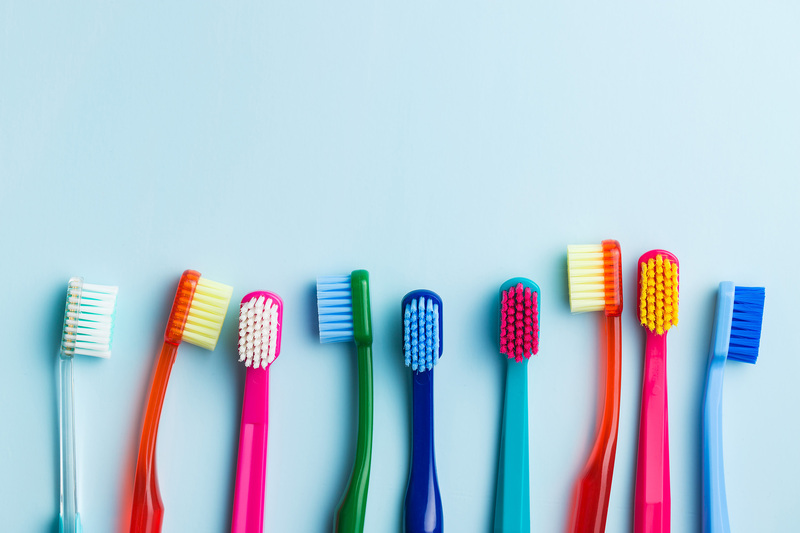 With the small mirror to guide them, the dental hygienist uses a scalar to get rid of plaque and tartar around your gum line, as well as in between your teeth. Early detection and treatment save unnecessary discomfort, time, and money. The Academy of General Dentistry recommends checkups twice a year. Oral needs change with age and the condition of your teeth and gums. Your Dentist may recommend a checkup schedule that is more or less frequent than twice a year.